Please take a minute to check it out. I have a few things that I do that you might be interested in. 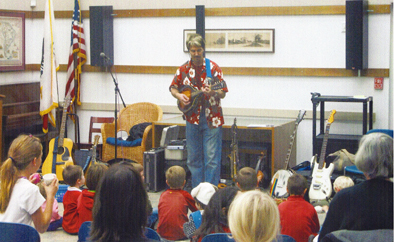 I have the great privilege to play music for schools and libraries and all kinds of venues all over the Southwest. 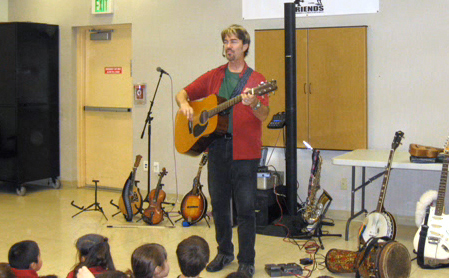 I do programs that combine historical themes with music, and I demonstrate a wide variety of instruments. Besides my programs though, I am a performer and a singer-songwriter. 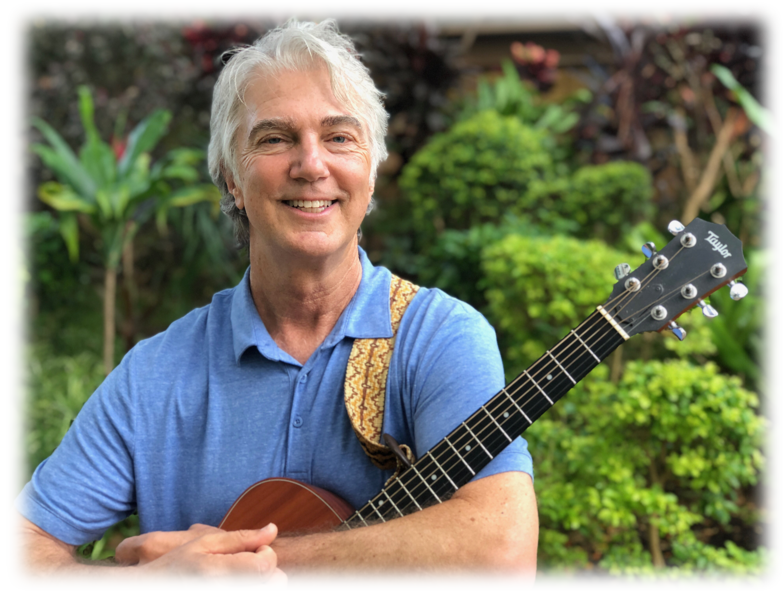 I have performed my music throughout the Midwest and the Southwest and I have a couple of original CD's that you can check out here. As you can see, I am totally into the music thing, and that is one of my main objectives, to share this music with other people not just by playing it for them, but also by encouraging others to learn to play music themselves. The benefits of playing music are great, and far reaching, and I think our world needs more of them.